Chau Doc is not far from the Cambodia and Vietnam’s river border. 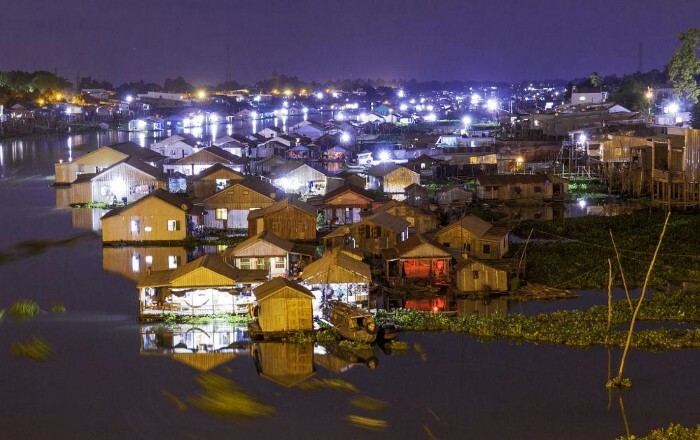 If you travel by boat from and to Phnom Penh, you will certainly pass by the city, and it is highly recommended to stay overnight. In addition to the colors, travelers will also be captivated by all the hospitable locals; the people in Chau Doc, including the really nice and friendly xe dap loi drivers. Here, as English is spoken in most guesthouses and hotels, while most restaurants have an English-language menu, international tourists needn’t worry too much about the language barrier. How to reach Chau Doc from Ho Chi Minh City? You can go either by boat or bus in order to get to Chau Doc. Chau Doc station, a few kilometers north at Le Loi Street, is the departing and arriving point of local buses. 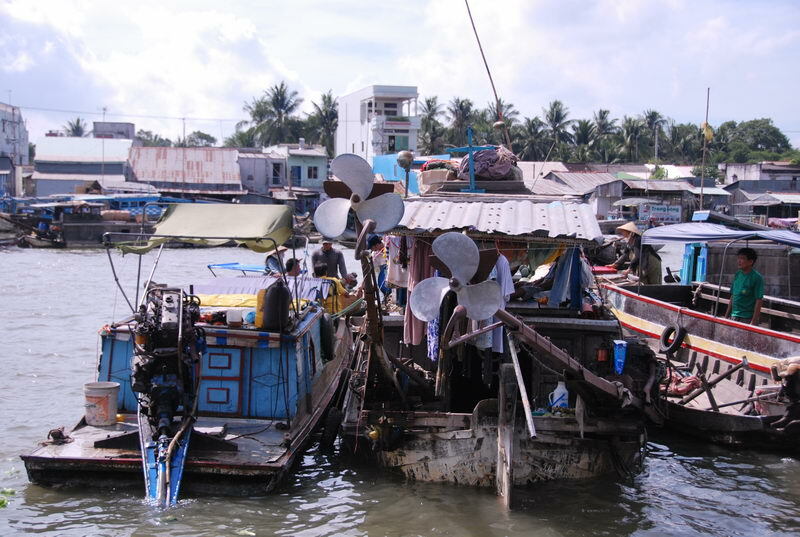 As for the boats, there are several boats which run from Phnom Penh to Chau Doc and vice versa, all of which leave at 07:00 and arrive at 16:30. There are many motorbikes running along the Vietnam/Cambodia border near Tinh Bien, which is situated about 30km from Chau Doc, so, the option of travelling by motorbike is also available. 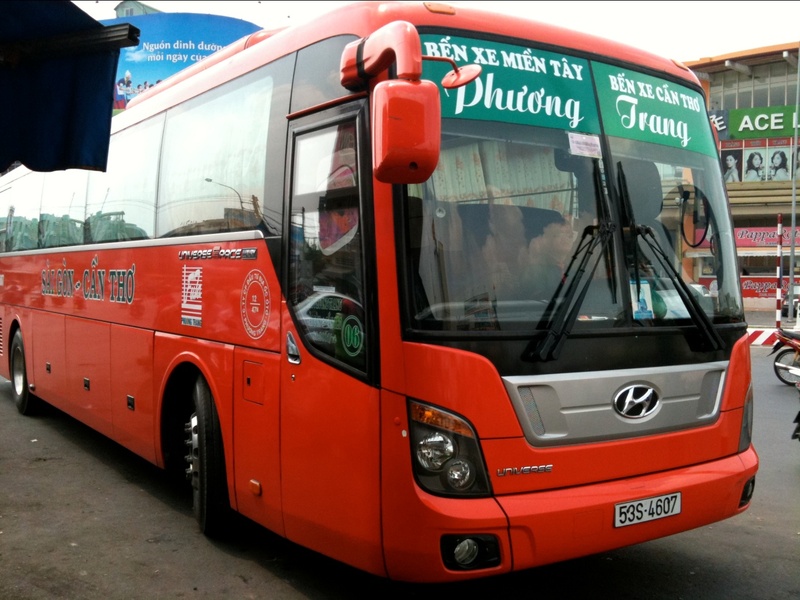 Travelers going to Chau Doc from Ho Chi Minh City can take Phuong Trang bus, which makes the connection for VND 150,000 ($6.5) 10 times a day between 8am and 0pm. Once reaching the bus station, about 4km far from the city center, you can get into town with a motor taxi ride at VND 20.000 (less than $1). What to do in Chau Doc? All travelers coming to Chau Doc should not miss to go on a boat trip and an interesting town experience cannot complete without a boat trip. If you are interested in going on this trip, you will meet no difficulty. 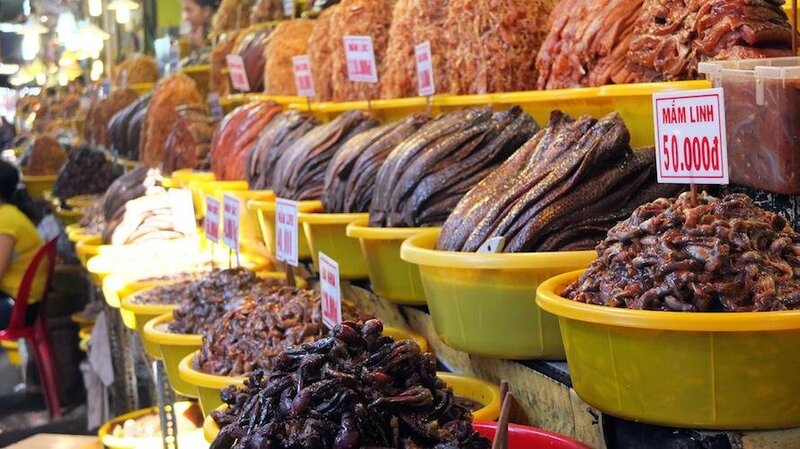 All you have to do is to walk in the direction of the Victoria Chau Doc Hotel, along the Bassac River, where you can hire a boat to go out and watch the fish farms. In the early morning, when you can catch the river market, is the best time to go on a boat trip. Also, Chau Doc can be a spot of relaxation. If you do not have a lot of time in your hands, a rooftop spa and several massage therapies that last for less than an hour in the aforementioned Victoria Hotel are perfect for you. 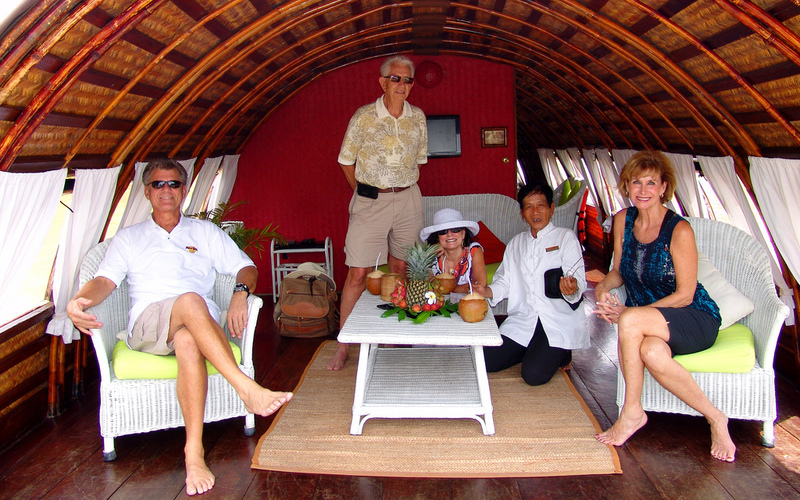 The Relaxation Package (three days/two nights) is suitable for those who can stay longer.